When moving from Montana the owners brought their love of the outdoors with them. 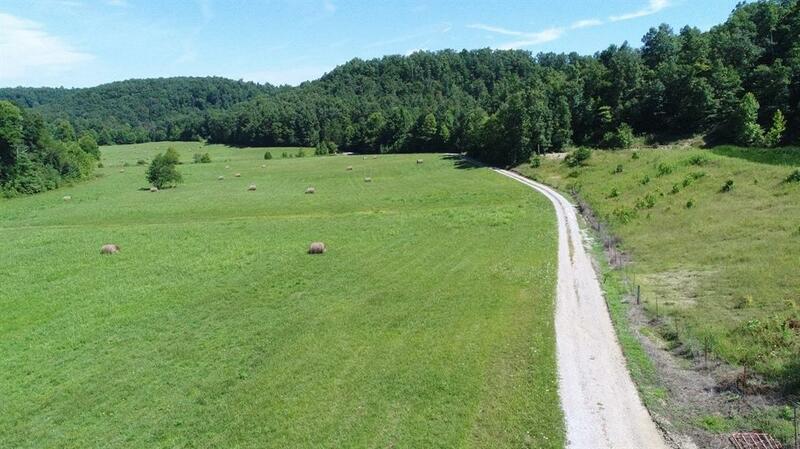 On this 316 acre farm that includes 5 ponds and a stream, they have raised their son. From camp outs, horse riding, sleep overs, fishing, bon' fires they have enjoyed their home and property. Now it's time to let someone else enjoy their farm. 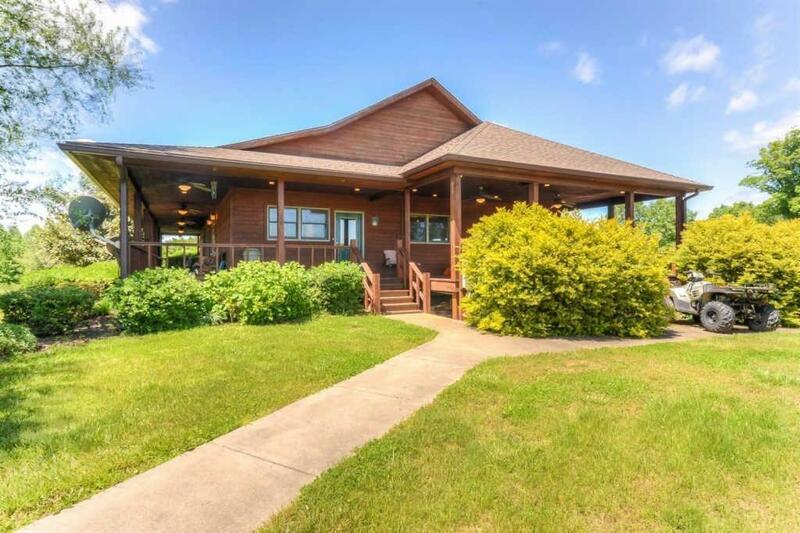 Custom built lodge home has a full finished basement that mirrors the first floor. With it's own kitchen, dining area, great room and master suite. This is a home that you can close the gate and shut out the world. Call to view this wonderful property. This property has windstream internet high speed. Listing provided courtesy of Karen Clarkson of Turner Realty Group, Llc. Listing information © 2019 LBAR Multiple Listing Service. All rights reserved.